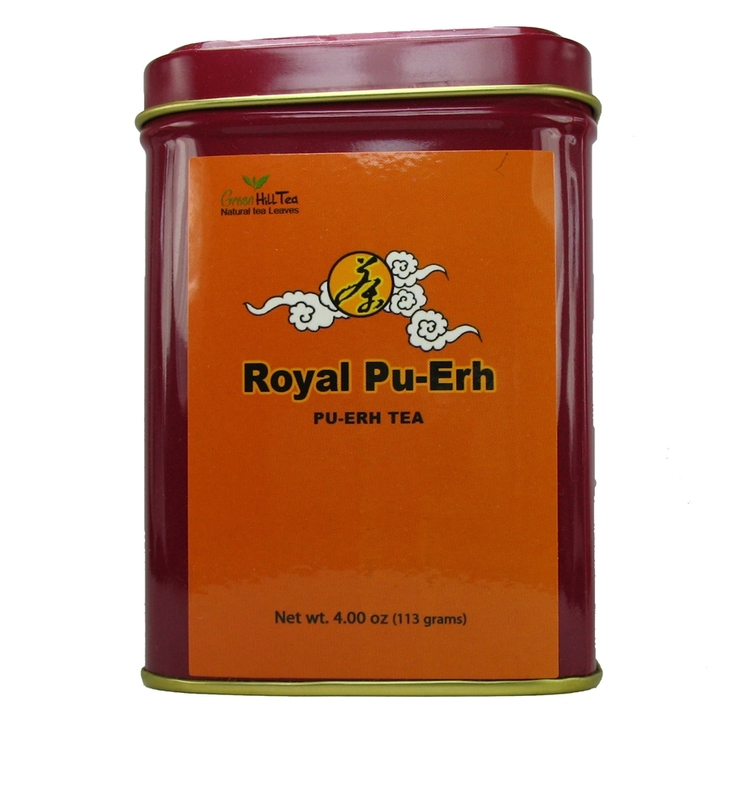 Go on a psychedelic trance with the popular taste of Royal Pu-erh tea. It is known for its soothing properties. It aids digestion and is perfect after heavy or greasy meals. 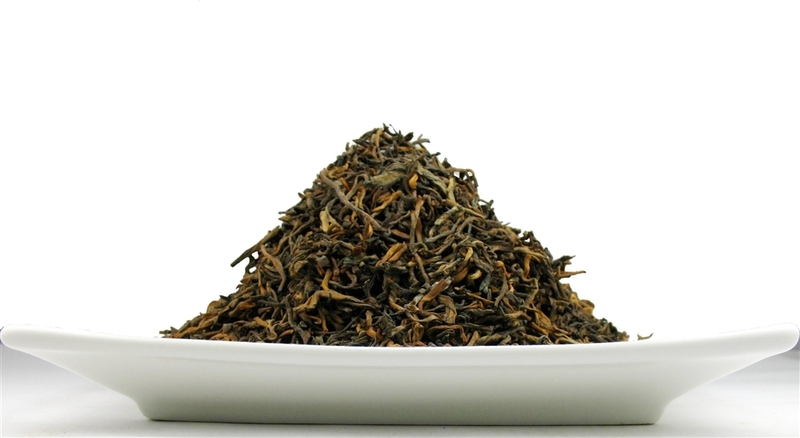 Whether in tuo cha or loose leaf forms, these unique teas have long been used in China for the medicinal benefits. It’s the best tea around with powerful cholesterol lowering effects, blood cleansing properties and aids significantly in weight loss efforts. Use boiling water, 1 tea spoon per 8--12 OZ water, and steeping for 2-3 minutes.It can be infused at least 5 times. Please leave half cup of tea in the pot before re-add hot water.